This multi award winning 40 piece building toy set introduces construction concepts such as magnetism, geometry, physics, gravity and spacial awareness for kids aged 1+, assisting cognitive processes and problem solving through self-guided play. This award winning building toy (2014 Creative Play of the Year Award, 2014 Preferred Choice Award, 2014 Product of the Year Award) is an excellent introductory construction toy set to develop a high number of cognitive skills for an early learner. The basic laws of physics, gravity and spacial awareness will be introduced while they use their imagination and creativity to build 2D or 3D geometric shapes, utilizing the colorful arms and balls which have a strong magnetic connection. 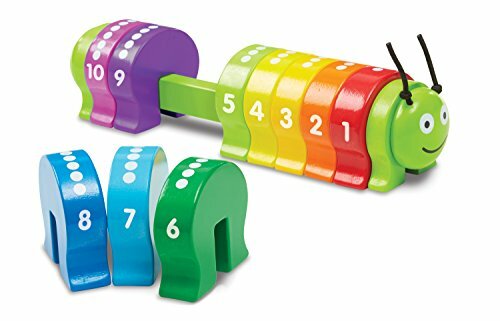 A smart magnetic toy design for tiny tots as the magnets inside the rods will still connect even without a connecting ball.